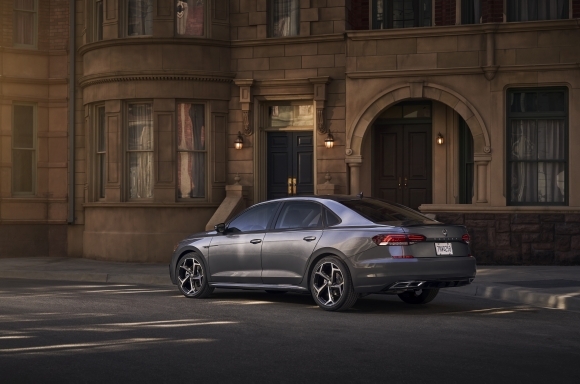 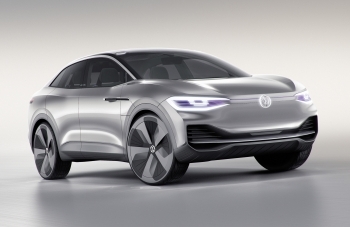 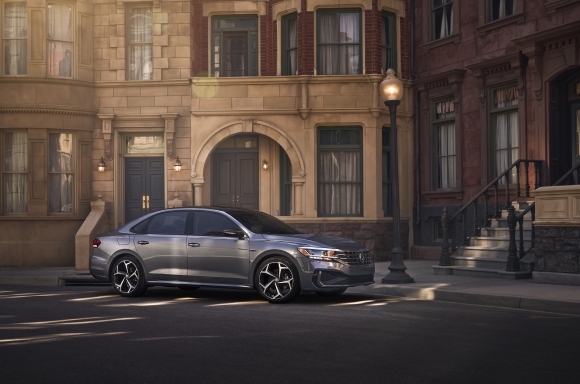 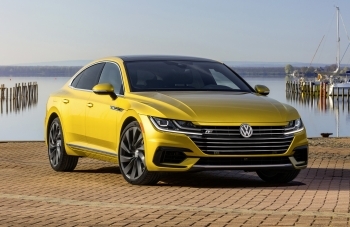 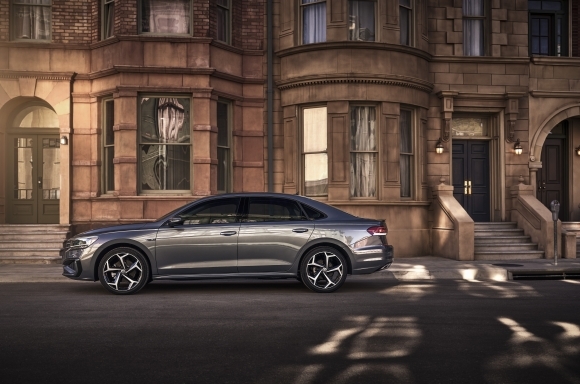 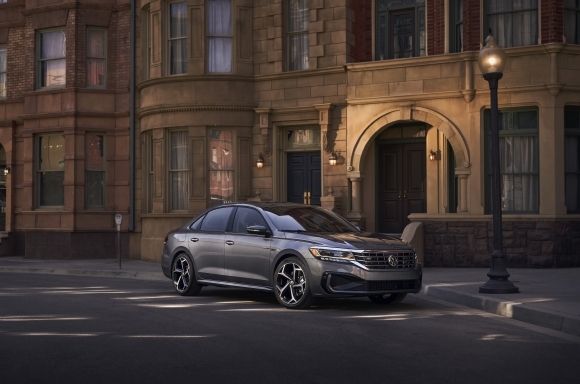 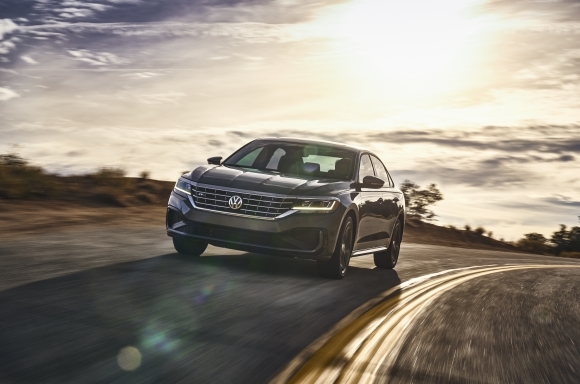 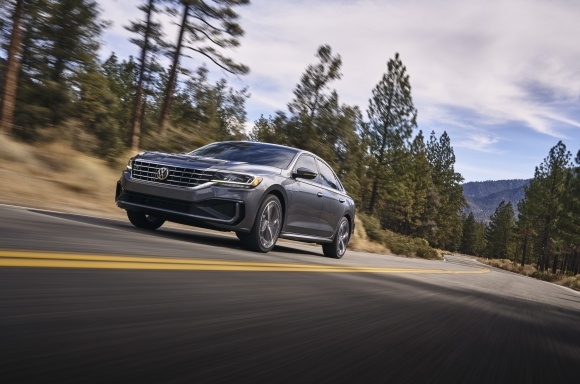 Detroit, Mich. – Today, Volkswagen of America, Inc., unveiled the new 2020 Passat at the North American International Auto Show. 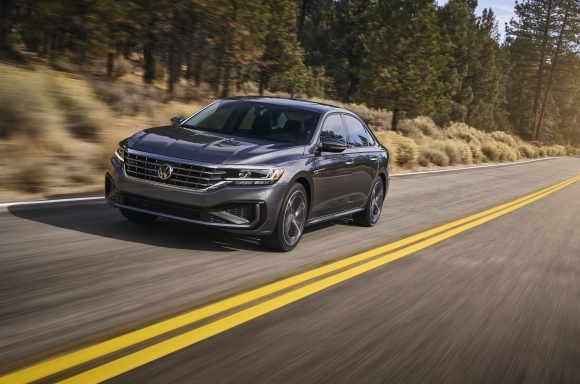 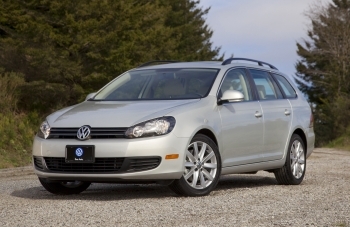 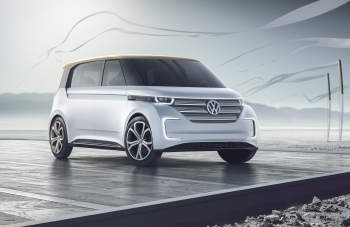 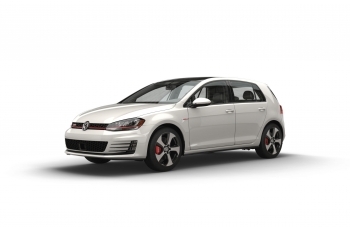 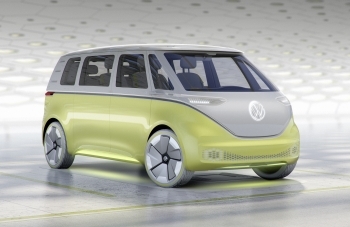 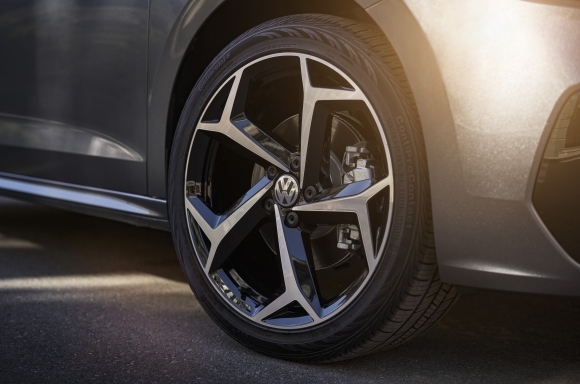 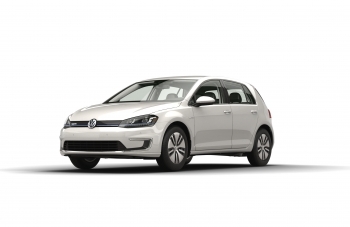 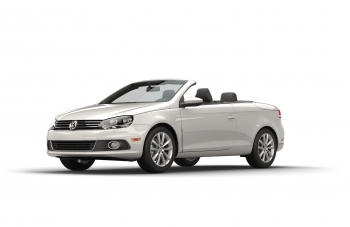 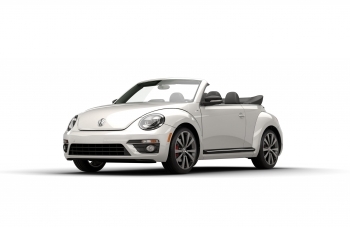 Eight years ago, Volkswagen completely overhauled the midsize sedan to cater specifically to American buyers, with more interior space and creature comforts combined with the company’s signature fun-to-drive nature. 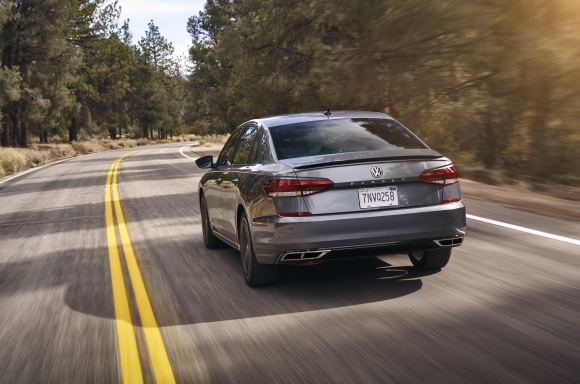 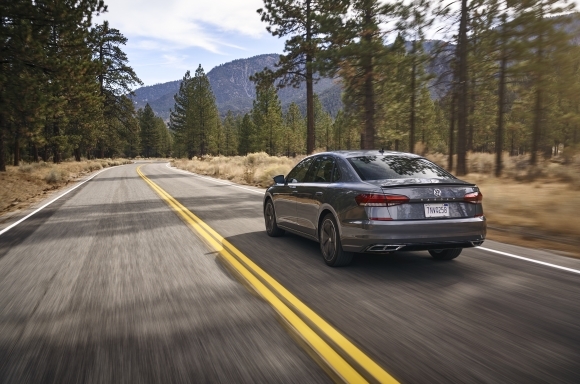 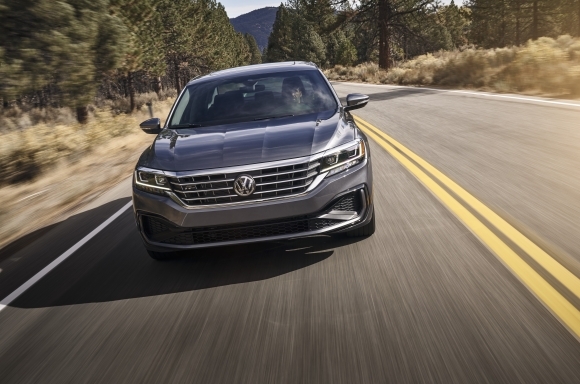 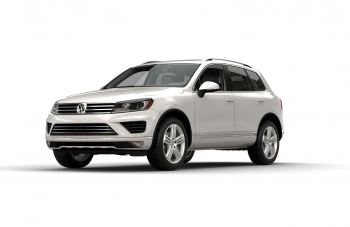 Building on the success of that model, today’s new Passat offers more of what matters: bolder design, upgraded technology, and enhanced access to convenience and driver-assistance features. 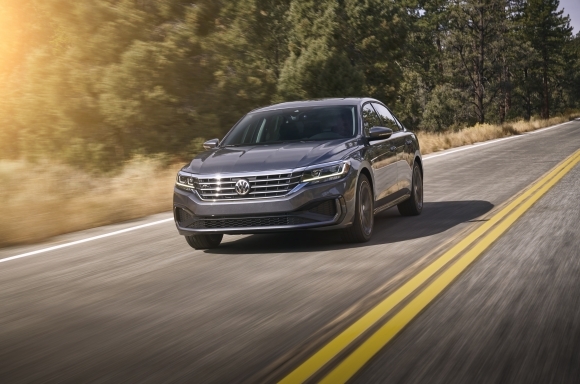 Infotainment technology gets a boost in the 2020 Passat. 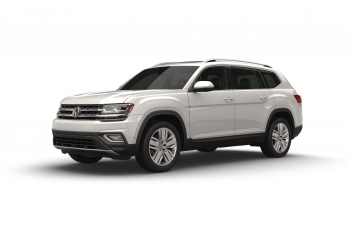 In addition to a new glass-covered touchscreen, MIB II Composition Media infotainment with SiriusXM® radio comes standard (three-month trial subscription included) and Discover Media with navigation is available. 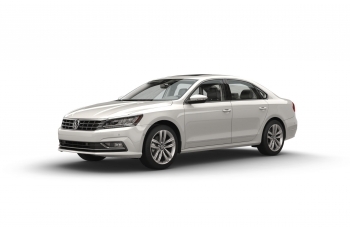 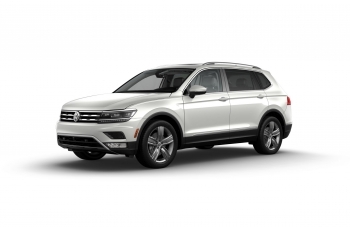 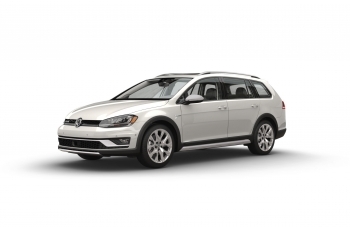 Every Passat comes with standard App-Connect technology, which integrates compatible smartphones with the three major platforms—Apple CarPlay™, Android Auto™ and MirrorLink®—making select apps accessible from the infotainment screen. For audiophiles, top-of-the-line models feature the Fender® Premium Audio system. 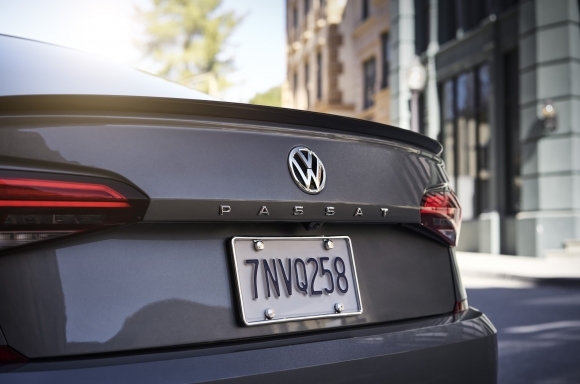 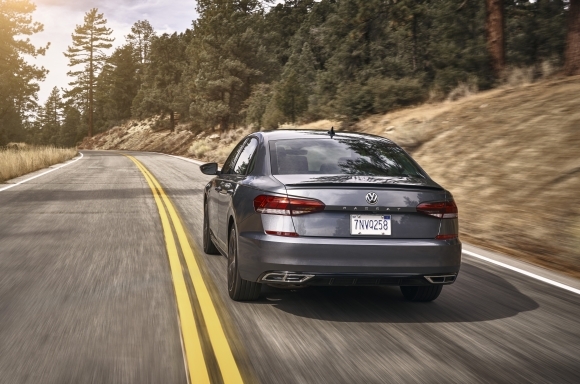 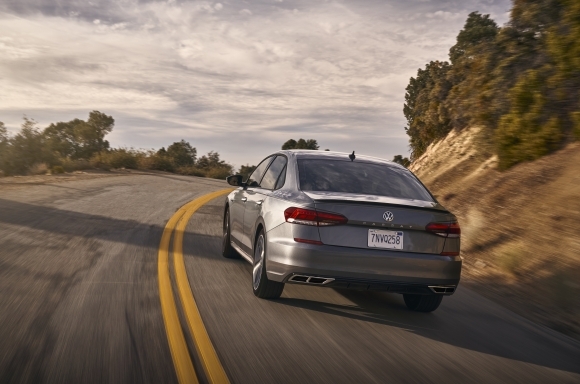 Every Passat model will come with the People First Warranty, America’s Best Bumper-to-Bumper Limited Warranty. 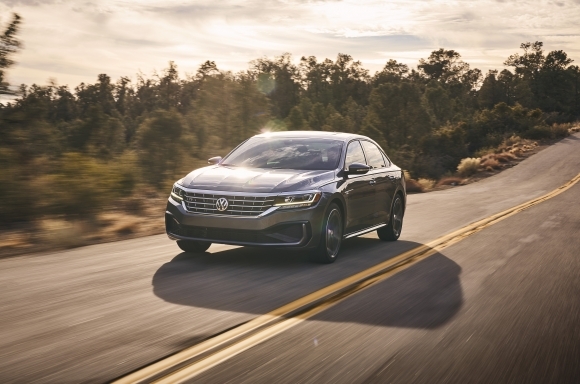 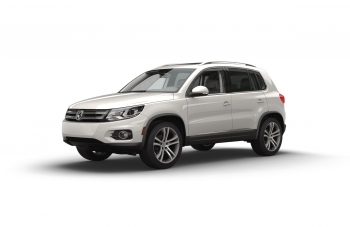 The warranty provides coverage for six-years or 72,000-miles (whichever occurs first), and the warranty can be transferred to a subsequent owner throughout the remainder of its duration. 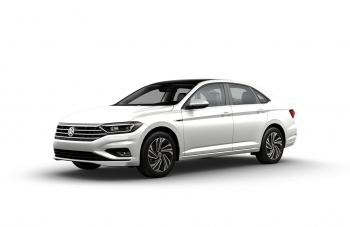 Notes: This press release and images of the 2020 Passat are available at media.vw.com. 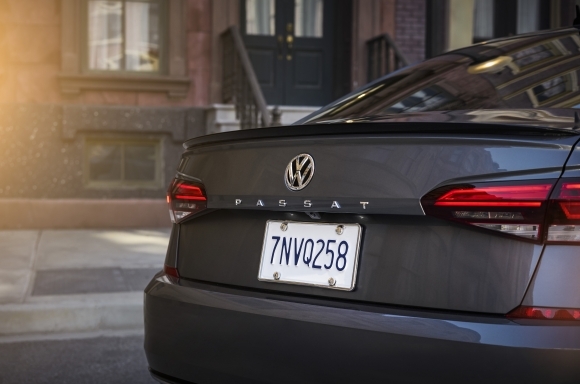 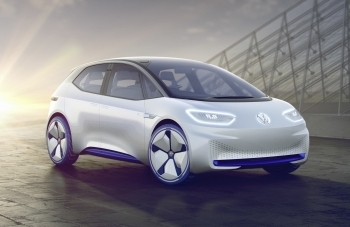 “Climatronic”, “KESSY”, “TSI”, “VW”, “Volkswagen”, all model names and the Volkswagen logo are registered trademarks of Volkswagen AG. 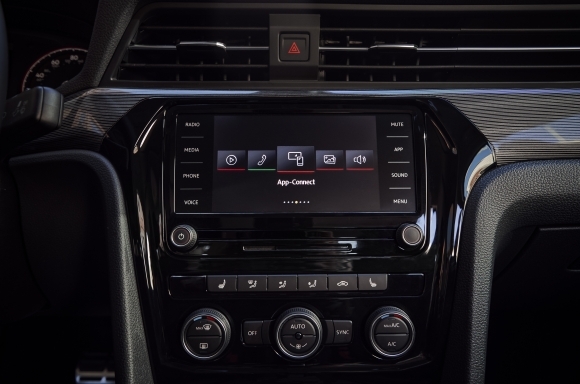 “CarPlay” is a trademark of Apple, Inc. “MirrorLink” is a registered trademark of the Car Connectivity Consortium LLC. 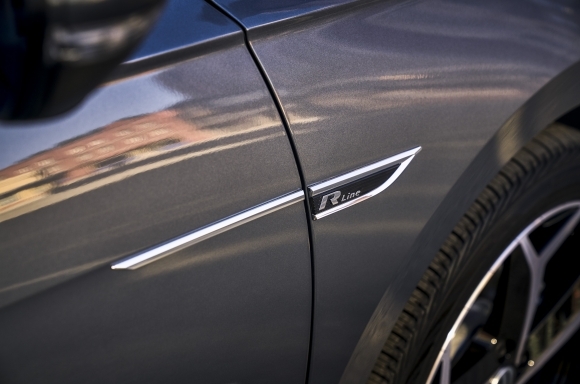 “Android Auto” is a trademark of Google Inc. “Fender” is a registered trademark of Fender Musical Instruments Corporation. 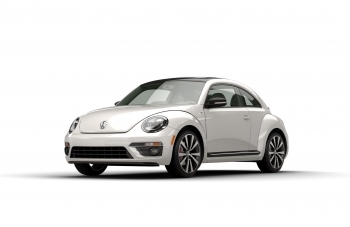 “Tiptronic” is a registered trademark of Dr. Ing h.c. F. Porsche AG. 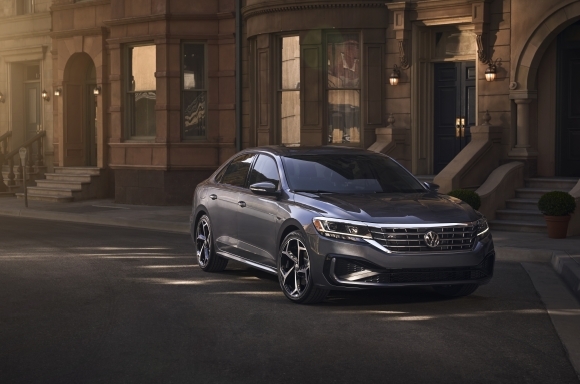 “Sirius”, “XM”, “SiriusXM” and all related marks and logos are trademarks of SiriusXM Radio Inc. All other trademarks are the property of their respective owners.